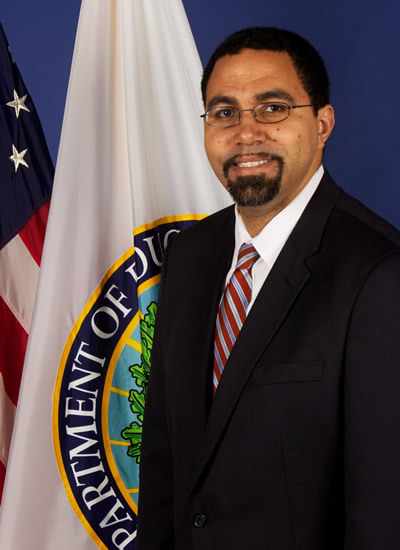 U.S. Secretary of Education, John B. King joins Executive Director of NAMM Public Affairs and Government Relations Mary Luehrsen for an exclusive, LIVE webcast to discuss the new federal education law (ESSA) and its goals for all children to receive a well-rounded education. For his leadership including issues of educational equity, Dr. King has been honored with the Ann S. Kheel Award from the New York Urban League, the Eugene M. Lang Lifetime Achievement Award from the "I Have A Dream" Foundation, the New York Immigration Coalition Builders of the "New" New York Award, and the Robin Hood Foundation Heroes Award. John B. King, nominated by President Obama and confirmed by the U.S. Congress, serves as the current US Secretary of Education. Read more about John B. King, Jr., Secretary of Education here. Join by phone; or log in on your computer or mobile device.